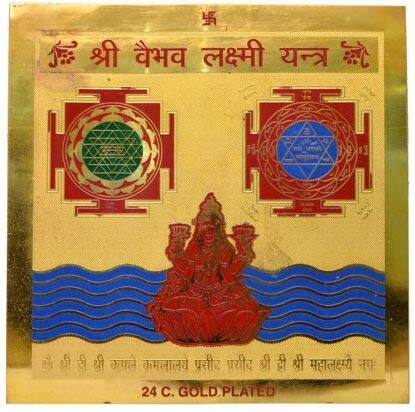 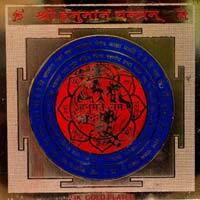 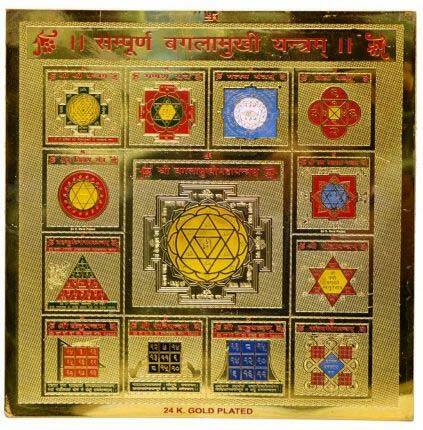 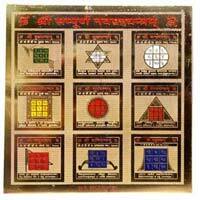 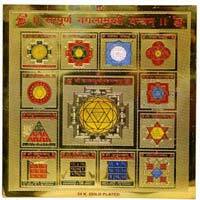 We are a renowned manufacturer, supplier and exporters of Spiritual Yantra based in Delhi, India. 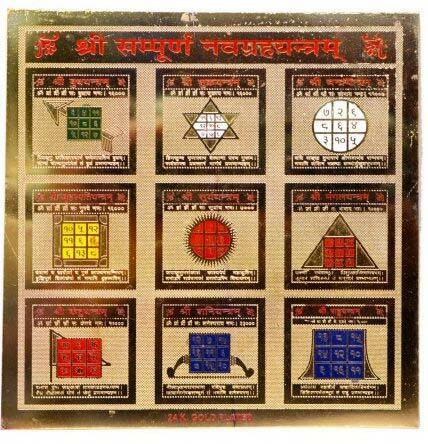 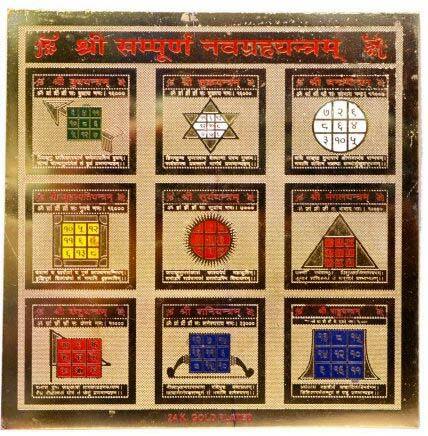 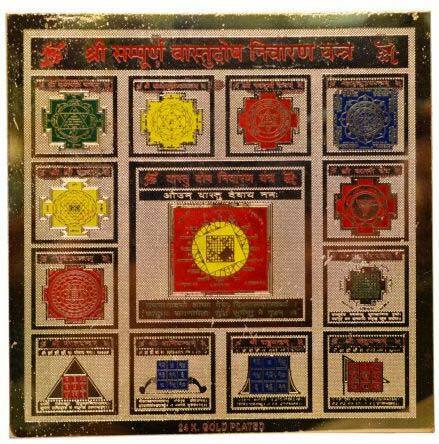 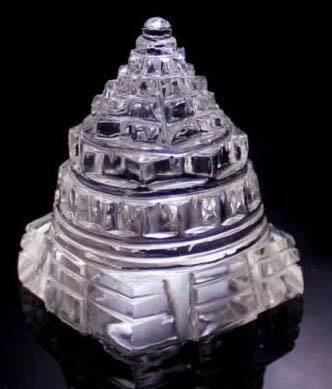 Spiritual Yantra is made from sparkling materials and is used by both men and women for spiritual purposes. 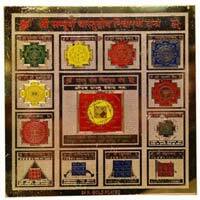 Our products are highly popular for its purity and excellent quality. 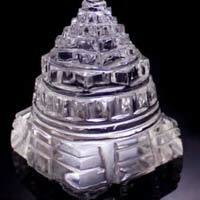 We accept bulk orders and ensure a quick delivery of our consignments at very affordable prices.